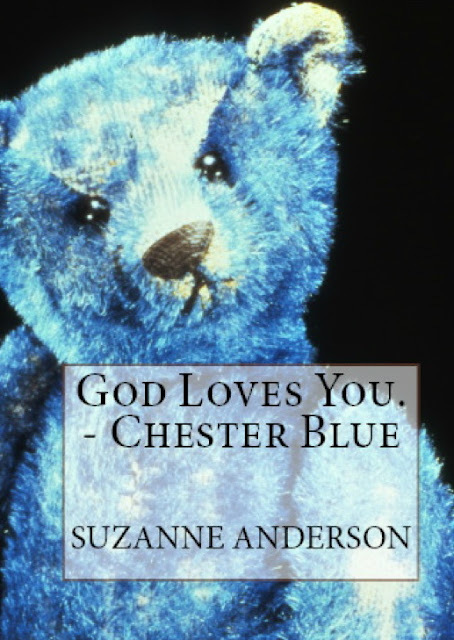 Goodreads Giveaway for Chester Blue! To celebrate the launch of my second book, I'm giving away FIVE beautiful paperback copies of God Loves You. -Chester Blue at Goodreads.com. Just click the link and enter to win!